EA cancelled the game because they wanted to steer the entire Sims franchise in a different direction. Unfortunately MySims wasn't part of that new direction. 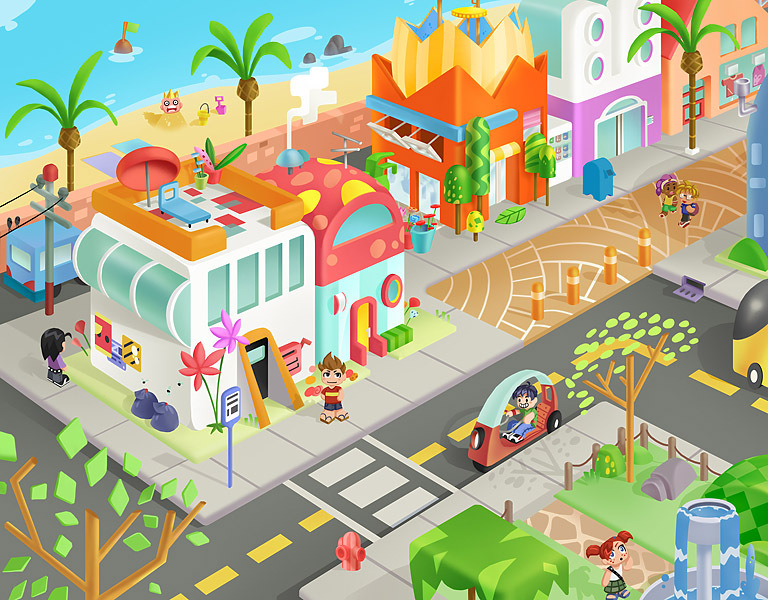 Behaviour Interactive was hoping to implement the ability to customise the environment in the new MySims Friends game. In the images below you can see how you would be able to take a regular house and turn it into a different style. Styles included Goth, Sporty, Futuristic, Cute, Tasty, Nature, and Fancy. This is a little old, but the statute of limitations is passed on this (or so I hope! lol). 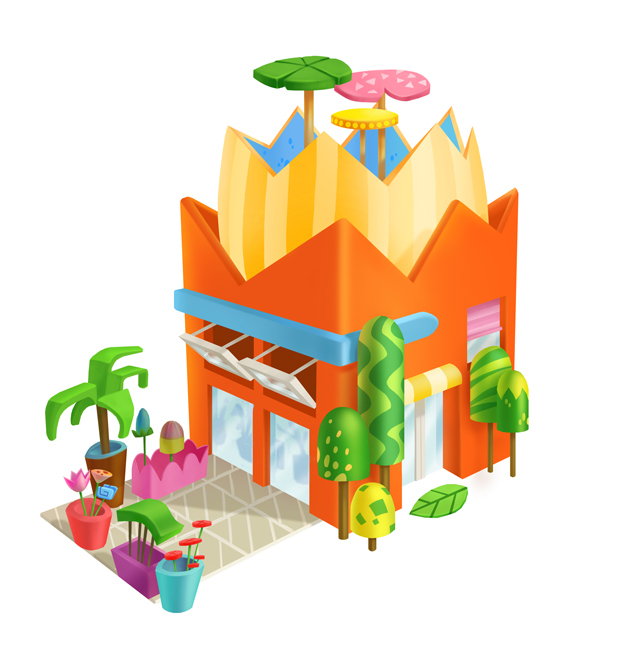 This is a visual target for a MySims project I was involved with a few years ago. The project has been scrapped since. Another look at some MySims work, this time is a new character that was going to be introduced. We settled for the one on the right, but I had a soft spot for the first version. His name was Roscoe and he was an explosives specialist. 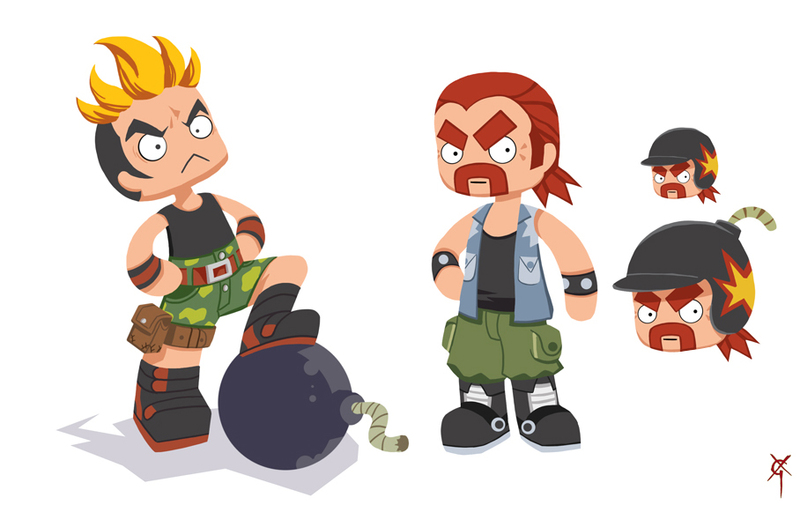 Yep, more MySims concept art! 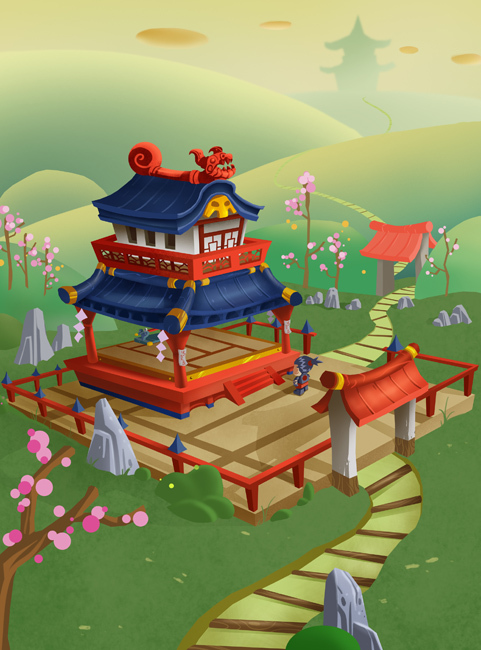 We were experimenting with a Ninja village setting and still looking for a visual style. 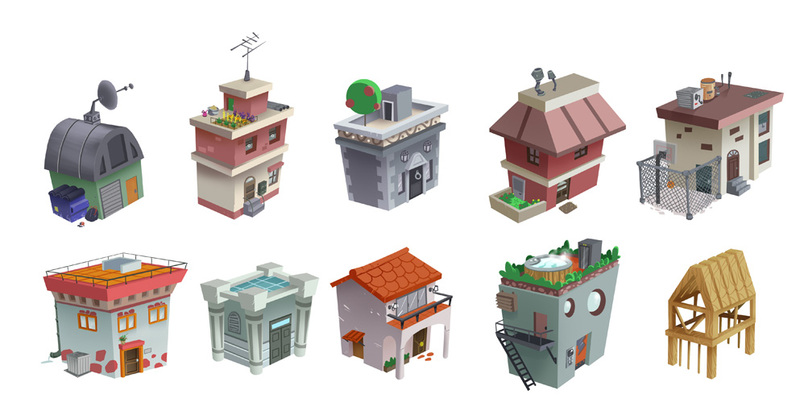 A big part of what was going to be the new MySims game was that you could customize your environments, so here I was exploring how you could take a basic house and each version was a different flavor. So we had the default, goth, sporty, futuristic, cute, tasty, nature and fancy. 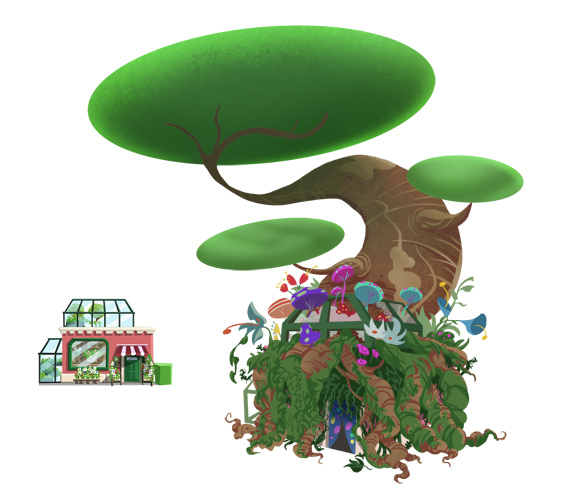 And here is an overhaul on a flower shop. A big part of what was going to be the new MySims game was that you could customize your environments, so here is an in-depth look at how the exploration went. 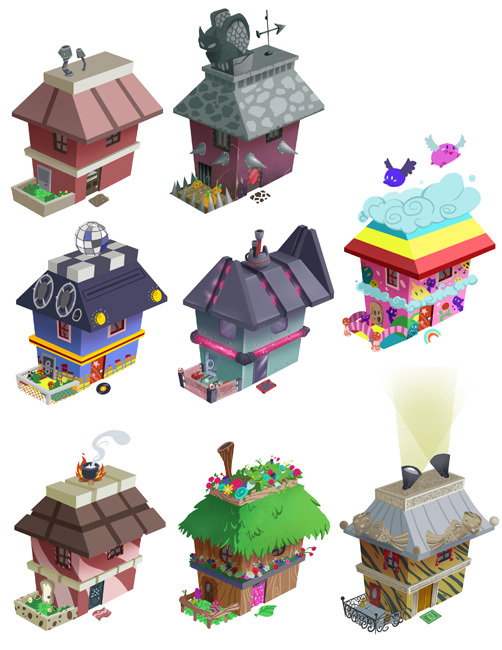 You can see how you can customize one house to have several different flavors, what kind of different houses you can have and how you can overhaul the shops. Personally I'm really sad that the MySims franchise came to an end. I always liked the MySims games, all of them actually. I have all of them, on all platforms. I would have definitely bought MySims Friends as well!